We offer the best prices around and will supply online prices to all of our customers. Just call into our fitting centre or visit our online shop. 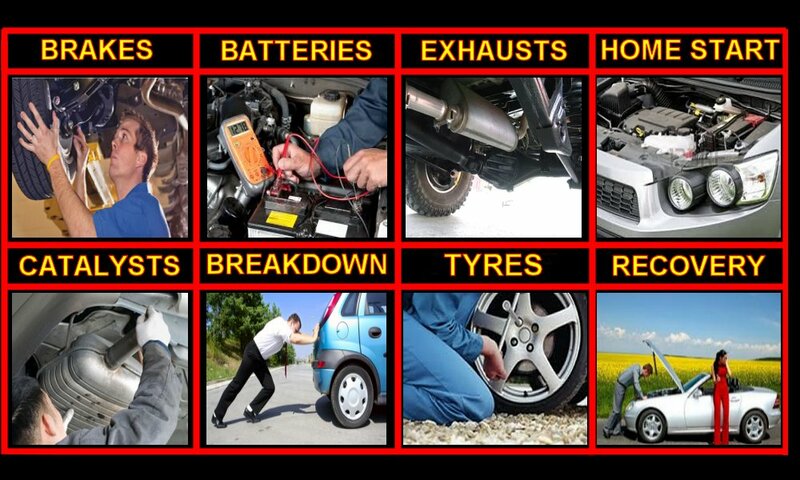 If Catalytic Converters, Exhausts, Tyres, Wheels or Car Parts are what you need, come on in we are ready to assist. Offering a delivery service to all neighbouring islands, Jersey, Guernsey, Sark, Alderney, Channel Islands. We also service large parts of the UK, with Southampton and Bournemouth only fourty five minutes away, our car parts can be with you in under twenty four hours. Best prices on the Internet! For Alderney customers we offer a wait while we work service and can assist with roadside breakdowns and recovery requirements. Contact the office anytime of day and we are ready to assist.